Those missing their daily fix of memes today are not imagining things, as memes of all stripes put aside their pithy philosophizing to pay respect to their most cherished inspiration, Swiss actor Bruno Ganz, who has passed. Others paying tribute today include unimpressed girl, baby making a fist, and African-American man tapping his head with his finger. 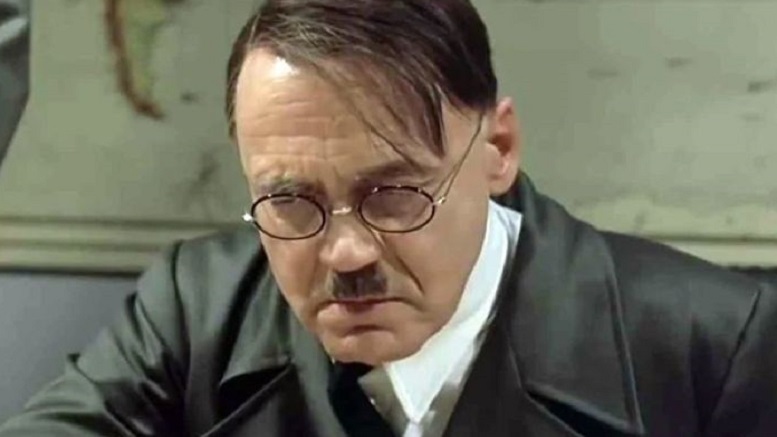 Be the first to comment on "Nation’s Memes Fall Silent To Honor Deceased Downfall Actor Bruno Ganz"